Are you in need of R&R?Are you so busy that you may be disconnected from what’s really important? Does life feel like a never-ending series of duties? Do you feel like your surviving more than thriving? Come and renew your heart, refresh Spirit and reconnect with the Father. 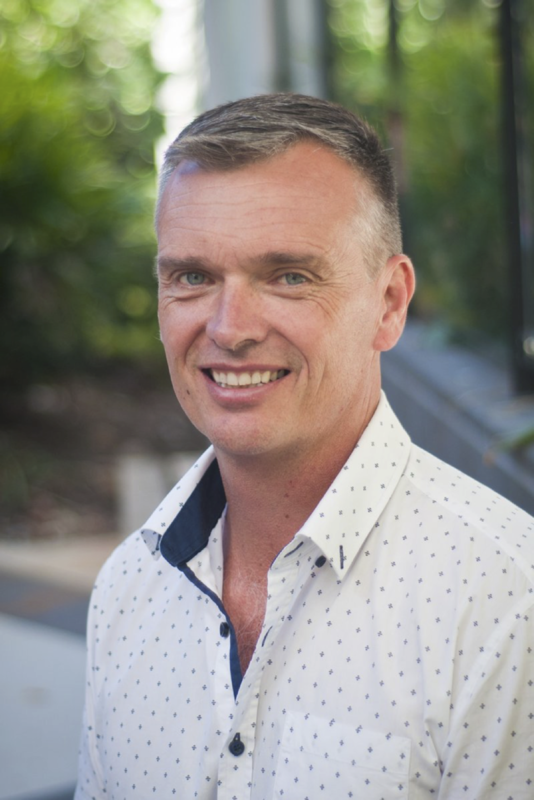 Jason has been in church ministry for 24 years in New South Wales and Queensland. He has led Gateway as their Senior Pastor for 11 years. He is a gifted communicator, a visionary leader and is determined to do all he can to see the message of Jesus be real and relevant today in our local communities, around our nation and throughout our world. His down-to-earth approach, commitment to welcoming everyone and his passionate and visionary leadership has seen Gateway grow into a multi-campus church. Jason is the author of Jesus the bloke and speaks throughout Australia, encouraging men to introduce their mates to Jesus. He is married to Susan and together they have four adult children and a grandchild on the way! Please assure the church knows of any dietary restrictions you may have so that we can notify the Mapleton catering team.